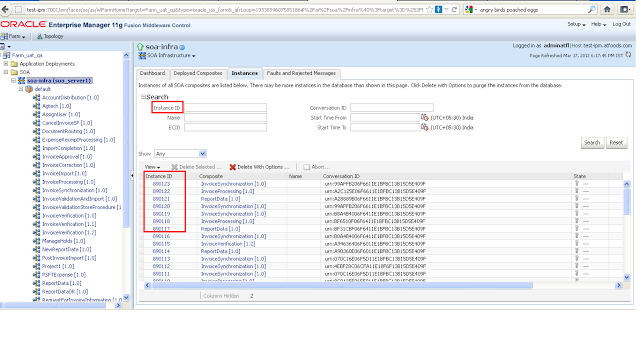 I want to trace the instance of BPM worklist in Enterprise manager console. 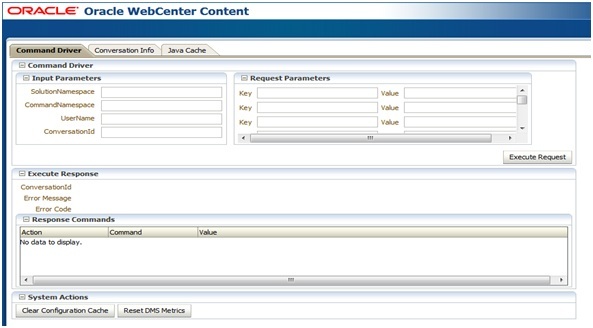 Using the search option available in the BPM worklist, we can easily search for a specific instance in a BPM worklist. But, if it is faulted, then how can we trace its corresponding instance in Enterprise manager console? I tried printing instance ID in BPM worklist using a form, but there is no direct correlation of the BPM worklist instance id the instance ID from Enterprise Manager. The other way is to look at the date-time stamp, but it is really painful process to track the exact instance in Enterprise Manager. --- The <task_number> is the task number of BPM worklist. 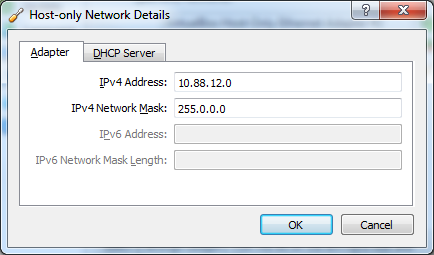 Using this you can easily locate the composite instance for a given task number. In addition to this, the INSTANCEID can be used to track down the instance in right click on soa_infra -> Service Engines -> BPEL. 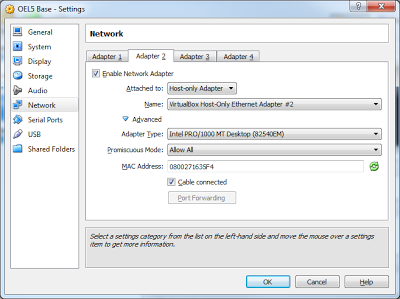 In the screen click on “Instances” tab. 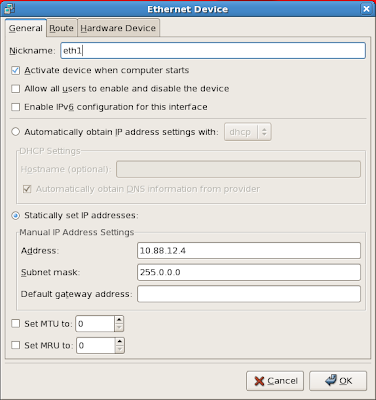 Enter the value in this and you will get the instance and other details. I am still looking for the easier way to trace EM instance from BPM task. Thanks to Vikrant Korde for today's tip! This feature has been a part of the Content Server product for as long as I can remember but no one seems to remember it. 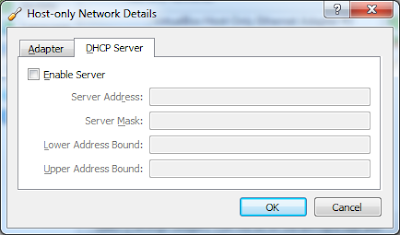 You can change the home page of the content server without customizations. That’s correct! You can do this. And if you act now you can do it twice!! For the price of once!! OK enough levity. Too much coffee. 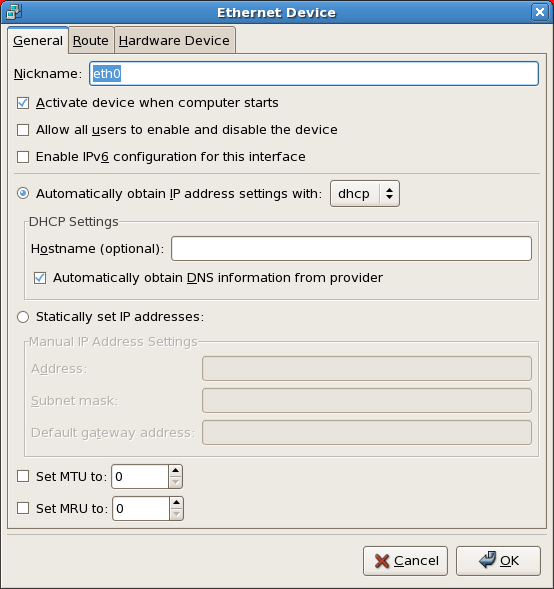 The method is relatively simple – use the Web Layout Editor applet. Log in as an administrator, navigate to the Administration -> Admin Applets page and start the Web Layout Editor. 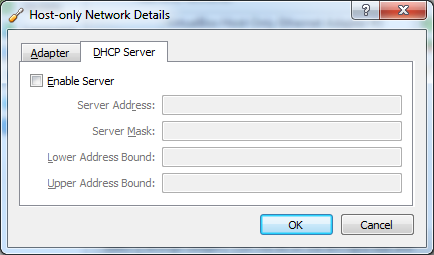 In the Update Portal Page dialog, enter in the HTML and IdocScript that you would like to use on the home page. "Update Portal..." option is used in WebLayout Editor. 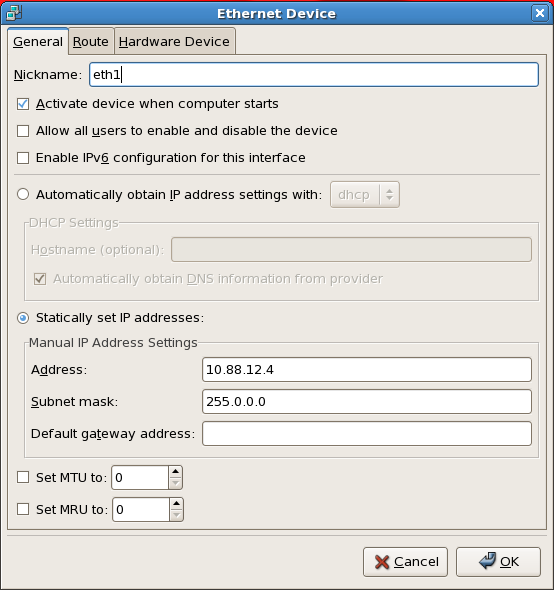 To view example script below, copy it out of this comment area. <$else$>This is a static page. Simply move the closing comment tag (-->) above the opening div tag and select OK.
Navigate back to the home page and refresh it and you will see your name and the time on the home page. You can use any IdocScript functions for this. You can use, for example, a Word Document displayed via Dynamic Converter, then give the Word document to someone to maintain. In this way, anyone can maintain and update messages on the home page. 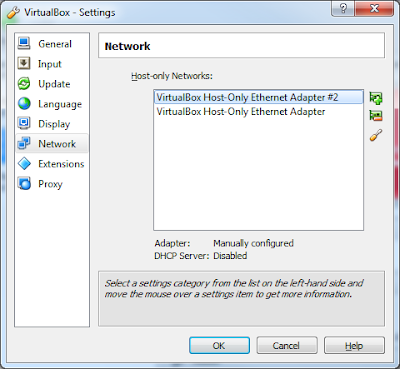 I have had such a hard time locating the information I needed to get a VirtualBox VM to use both NAT and Host networks so that the VM could see the internet and the host could see the VM with a known IP address that I decided to write this post. 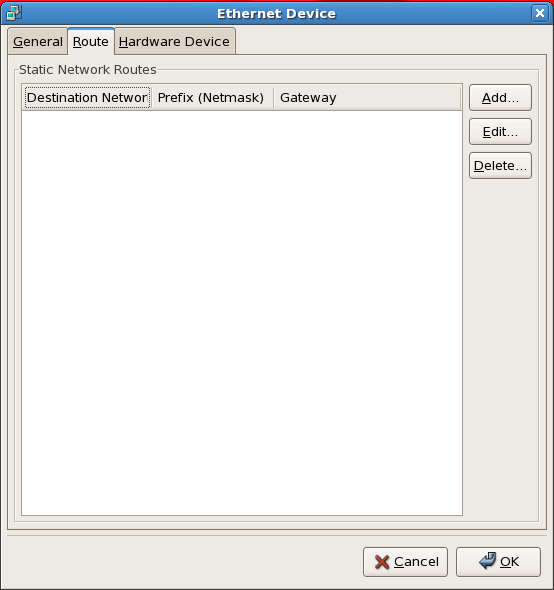 · Guest has a web server installed and running. 6. 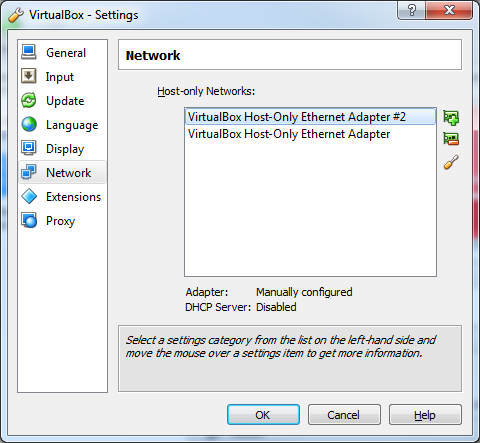 Double click on the new adapter; “VirtualBox Host-Only Ethernet Adapter #3” in this example. 9. 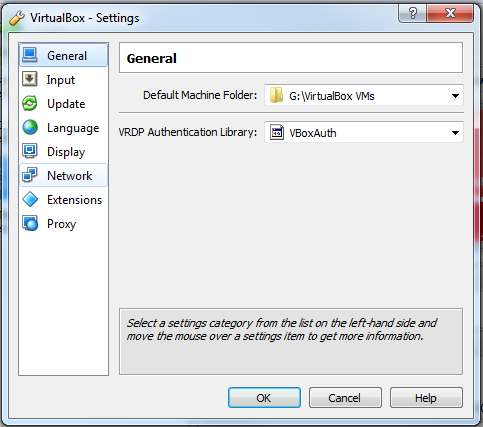 Select OK to close the VirtualBox – Settings dialog. 1. 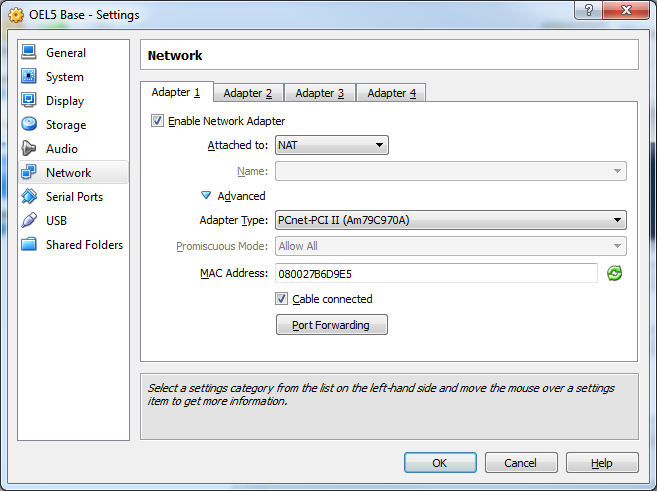 With the VM shutdown, select the Settings for the VM and open the Network dialog and set Adapter 1 as shown here and refresh the MAC Address. No Port Forwarding is required. 3. 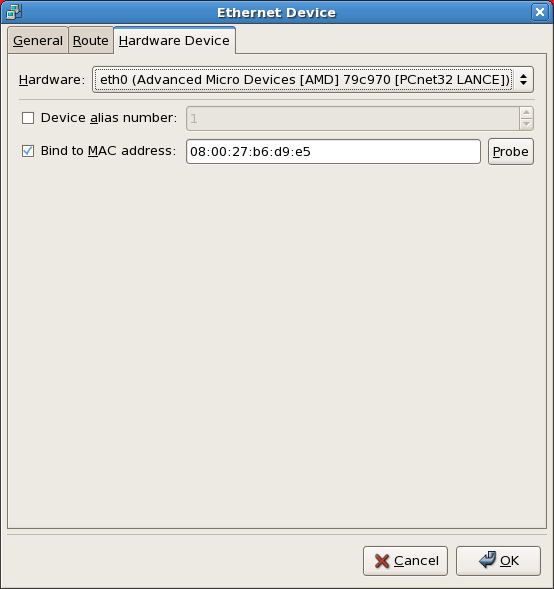 Select OK to close the settings dialog. 4. 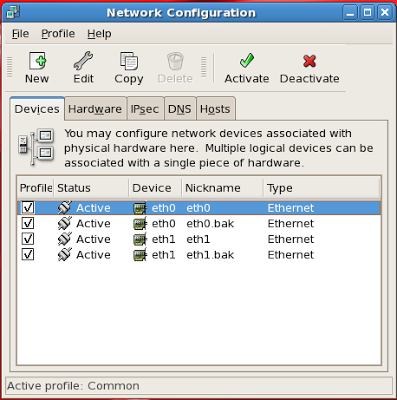 Select the eth0 device and Edit. Verify that it looks like the following. If not then change it. 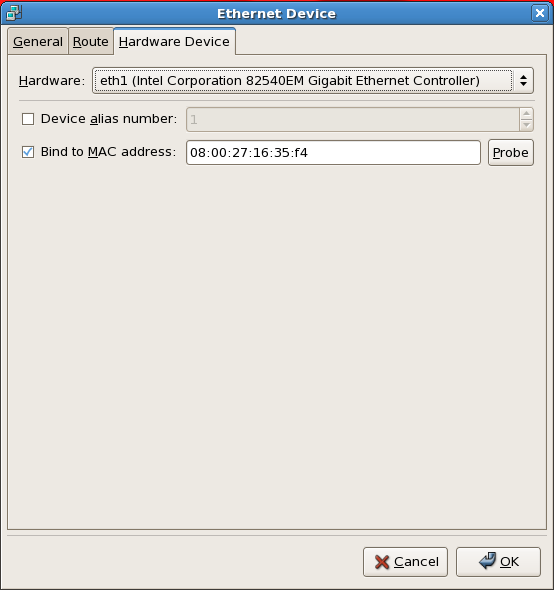 and the hardware matches the VirtualBox Adapter 1 hardware and MAC address. 6. 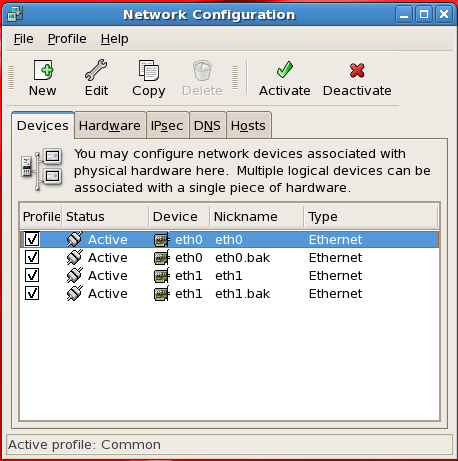 Select the eth1 device and Edit. Verify that it looks like the following. If not then change it. 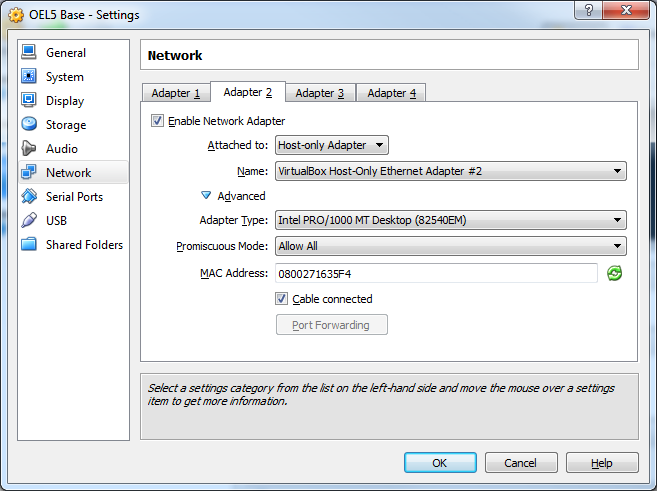 and the hardware matches the VirtualBox Adapter 2 hardware and MAC address. 1. 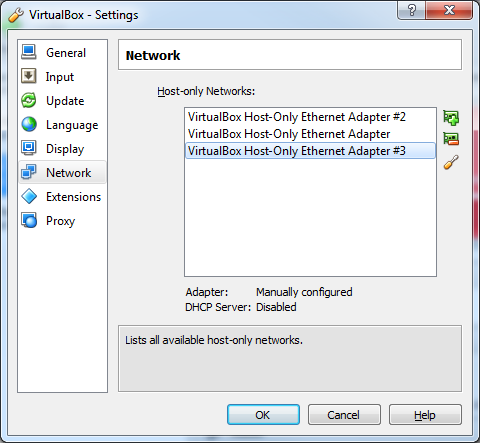 Edit the hosts file (c:\windows\system32\drivers\etc\hosts). 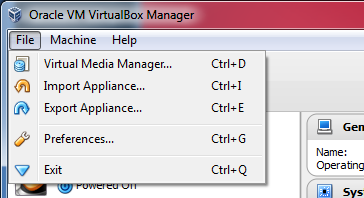 Note that Windows hides the etc folder so you will need to either show all hidden folders or type the path in. 3. Save and close the host file. In this configuration, your host can access the VirtualBox VM and the VirtualBox VM can access the internet but the VirtualBox VM is not visible to others. This blog guides you to add functionality to the existing composites. There are 3 different type of actions configurable with Oracle provided AP Solution Accelerator. Do validations, like Transaction id is blank. Allow user to pick user/ Group from list. The below description focuses on “invoke outcome”. Remaining type of actions and its details will follow on next blogs. 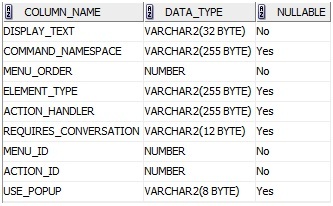 For each solution namespace (can be analogous to BPEL composite, most of the times) that you create, there is an AXF Tasklist page (url has “cmd=Start<SOLN_NAMESPACE>&sol=<SOLN_NAMESPACE>” – assuming that you have already made the database entries for Start<SOLUTION_NAMESPACE>. 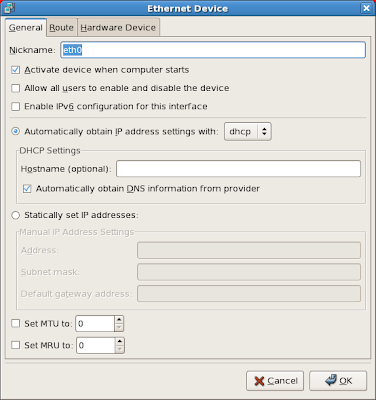 If not, do not worry, there will soon be another article explaining how to do that) where the end user is provided with the option to take any of the actions that you have configured in your BPEL Human Task. The AXF task list page for a particular Solution Namespace and Command Namespace provides you with all the instances of invoices currently under a particular view. View Task opens the AXF Task Details page, which has some actions in the left side bar. 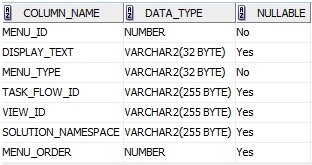 In case you want more flexibility with these actions, you need to do some data manipulations in the AXF Database, using the DEV_IPM schema. In this table, the entry for Solution_Namespace is made. Menu_ID is auto incremented using a sequence (AXF_ACTION_MENU_SEQ). Rest all the entries are to be done as they are for other rows. 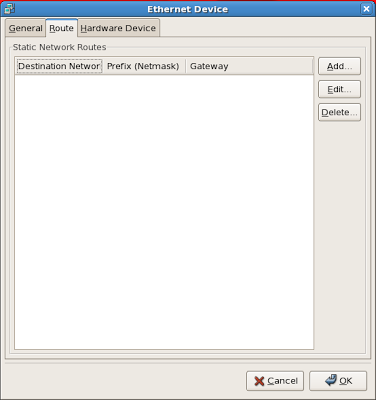 This table maps the actions displayed on the UI. 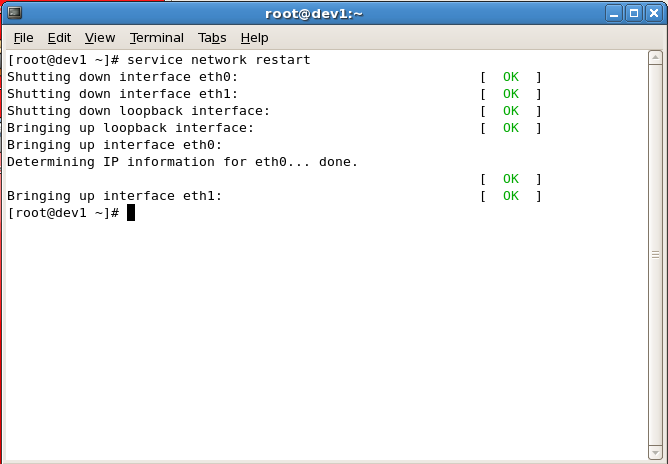 For each action displayed on the UI, there is a corresponding COMMAND_NAMESPACE entry here in this table. Action_ID is again auto incremented using the sequence AXF_ACTIONS_SEQ. Display_Text is the label you want to give your action on the UI. Menu_Order acts as a rendering switch – 0 means visible and other values means not rendered. 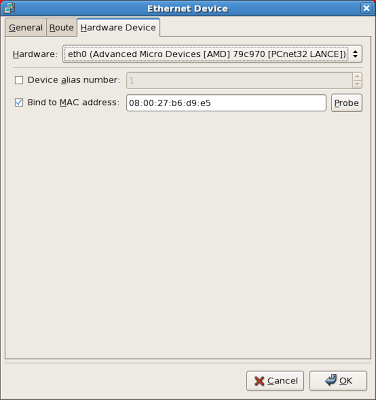 Menu_ID is the same as the one in the AXF_ACTION_MENU table, for the Solution_Namespace. 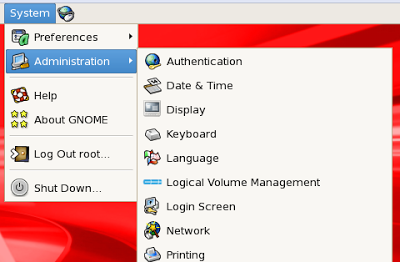 AXF_SOLUTIONS consists of a SOLUTION_CONTEXT entry, which is usually the same for all the Solution Namespaces, namely, ejb.AxfCommandMediator#oracle.imaging.axf.service.AxfCommandMediatorRemote. This perhaps is the most important table because is maps the outcomes of various actions for consumption by either your BPEL process or by AXF internally. Let’s have a closer look at the values that need to be entered here, and what they represent. 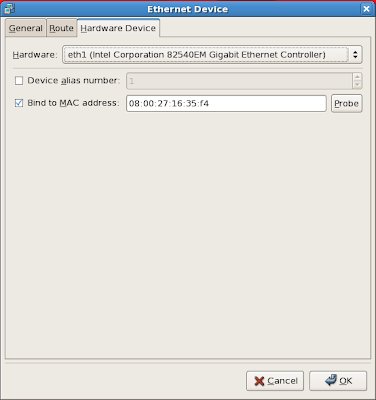 On the AXF Worklist page, there is an Auto Task button, clicking which open up all tasks in the list in serial order for appropriate actions to be taken by the user. The CMD_AUTOTASK_OFF parameter key’s value will redirect AXF view to the default starting point of your AXF flow in the case when the Auto Task function is not available to the user. If you are creating a new composite and don’t have the Start<SolutionNamespace> entries in place, then you will have to do that first. OUTCOME maps to the value which your BPEL flow is expecting as a return value from the Human Task in this case. PS: Please note that you are not supposed to create the entries for AutoOpenTask as a part of this exercise. It is a separate topic, and will be addressed in another post. 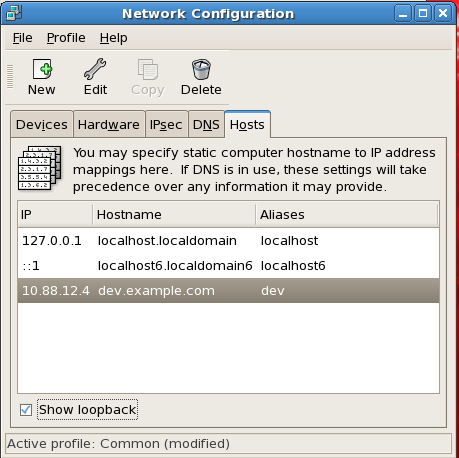 The keys CONNECTION_PROVIDER and USE_AUTOTASK_LOCKING are given the standard values, as in the snapshot. 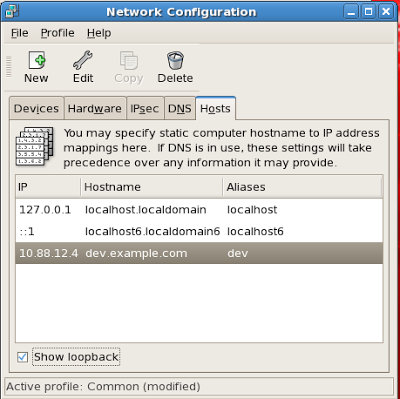 BPEL_CONNECTION is the name of the connection that is created for the SOA Server in IPM UI. Once the entries are made using values that we are supposed to enter in various tables as described above, there is one final step that remains to be done for the changes to reflect on the AXF Task details page. Enter the Solution Namespace, Command Namespace (Remember, the Start<SolutionNamespace> command namespace. And yes, it is a Command Namespace, though it is never shown as an action on the Task details page!!!) and the user name. 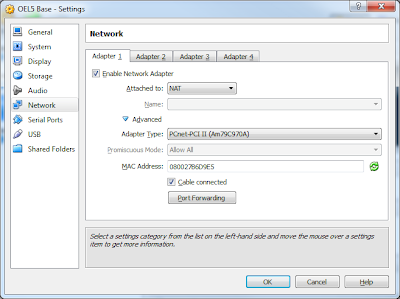 Click on Clear Configuration Cache. Click on Reset DMS Metrics. Click on Execute Response. This shall open your AXF Tasklist page in a new tab, and you should be able to see the newly added action on the details page.